Winning Eleven has gained a lot of popularity over the years. Konami did a great job by initially developing the game and making it available to us. Other developers, however, have taken over and created many different mods for the game. The winning eleven WE 2019 apk is available for Android and it is free to download and install through a link that would be provided in this post. 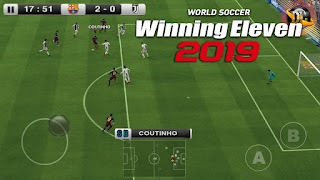 Unlike most games nowadays, Winning Eleven 2019 is an offline football game, i.e, you can play it without data or internet connection. Your favorite superstars are all in the game including revelations from last season like Salah, Aubameyang and Mbappe. Legends like Lampard and Beckham are also included in this game. Skill abilities of the players can be increased. The referees are clearly visible in this version of the game. Your jersey might get stained depending on the condition of the field. 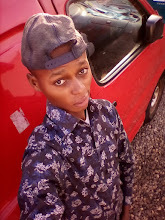 After downloading, unzip the mod file with the use of Z-Archiver or any other unzipping app you have. Launch the app and start enjoying your game. 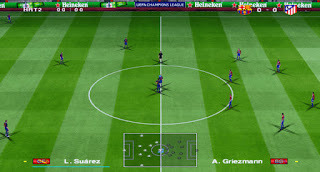 Winning Eleven is one of the oldest soccer games, even on Java and Symbian phone in those day. Although, in so many Asian countries, the name WE is best used to describe PES games.